What’s On Your Grocery List? Comments on a Totebag post made me wonder how we all handle meal planning, grocery shopping and what types of items are usually on the grocery list. Every weekend, I plan what we’ll eat for dinners for the week and do a weekly grocery shop. I usually plan on cooking 4-5 nights a week and then we have leftovers/fend for your self or go out/order delivery the other nights. I cook 3 times a week; DH cooks once a week; and in the summer, the kids cook once a week. We all eat breakfast at home (I scramble eggs, put them in a thermos, and then eat them at work). DS brings a lunch to school; DH buys his lunch; and I pick up salads from the grocery deli that I bring to work. Standbys on our list include fresh fruit (blueberries, bananas, apples), fresh veggies (broccoli, cauliflower, spinach), milk, eggs, cheese, meat/fish, ice cream, cookies, chocolate, wine, ravioli, macaroni and cheese, frozen pizza, cereal, bagels, bread. I’m sure I’ve forgotten things. How do you handle meal planning and grocery shopping? Who does the cooking in your household? I’ve been meaning to write this post for a while and then was inspired by Scarlett’s question of why people don’t plan for older folks who are likely to have sudden medical crises (my answer – living in denial (about my father) seems easier in the short run than actually dealing with it; also there do not appear to be any good options). Here are my thoughts on what I plan to do as I get older – but I’d also greatly appreciate tips on dealing with aging parents who have little financial resources and have not done any planning. Exercise so I can maintain mobility for as long as possible. My mother a) did not exercise and b) was quite heavy the combination of which made her final years when she was dealing with cancer even more difficult. And even before the cancer diagnosis she would complain about all the stairs in our house or if she had to walk a couple blocks or walk up hill. This was in her 60s. When she was understandably quite weak from cancer, the fire dept. had to be called a couple times to help lift her as she was too heavy for her caregivers to lift. If I’m going to relocate, try to do so when I’m in my 60’s and still have the capacity to make friends and develop a social network. My father relocated to Seattle when he was 77. He has short term memory issues which makes connecting with people and making new friends difficult. He is quite lonely as I am his only social support. My MIL, on the other hand, has lived in Tacoma almost her entire left and has a great support network. Aging in a city seems or in a small/mid-size town where you can walk everywhere seems much easier than in a rural area (or a suburban area that requires driving). The plus of my dad moving to Seattle from Palm Springs is that he can walk to the grocery story and the gym and then take Uber and/or bus/train to places outside of his walking zone. If you relocate, consider how easy it is for family to visit. My mom relocated in her 50s to Northwest Arkansas – beautiful area (Ozarks) – but it required 2 plane rides followed by a 2 ½ hour drive for any of us to visit her. She had to drive to go anywhere. When she got sick with pneumonia she was stuck (we rotated flying out to stay with her but that wasn’t a practical long-term solution). This experience caused my mom to relocate outside of Sacramento – easy airport access for the rest of us. Move out of our current house (not at all age friendly and not really possible to make it age friendly) into a more age friendly house in our 60’s. Don’t wait until we are 83 and need a walker to realize that our current house isn’t age friendly. Try to be proactive in planning for my old age and not just wait for a crisis that forces my kids to deal with it (aka my father’s approach). 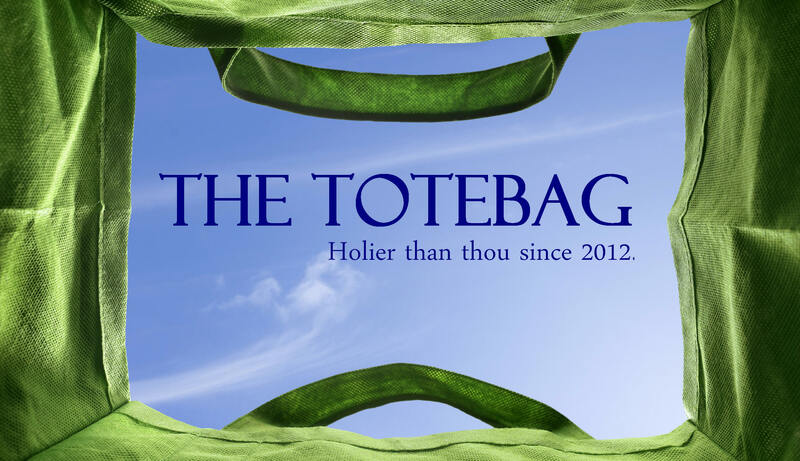 Fellow totebaggers – what tips do you have? And I’d greatly appreciate any that have to do with aging parents who are stuck in denial (and don’t have the assets to move into a retirement community). And/or lessons learned from working with your parents.